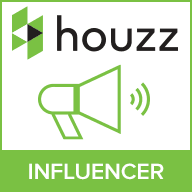 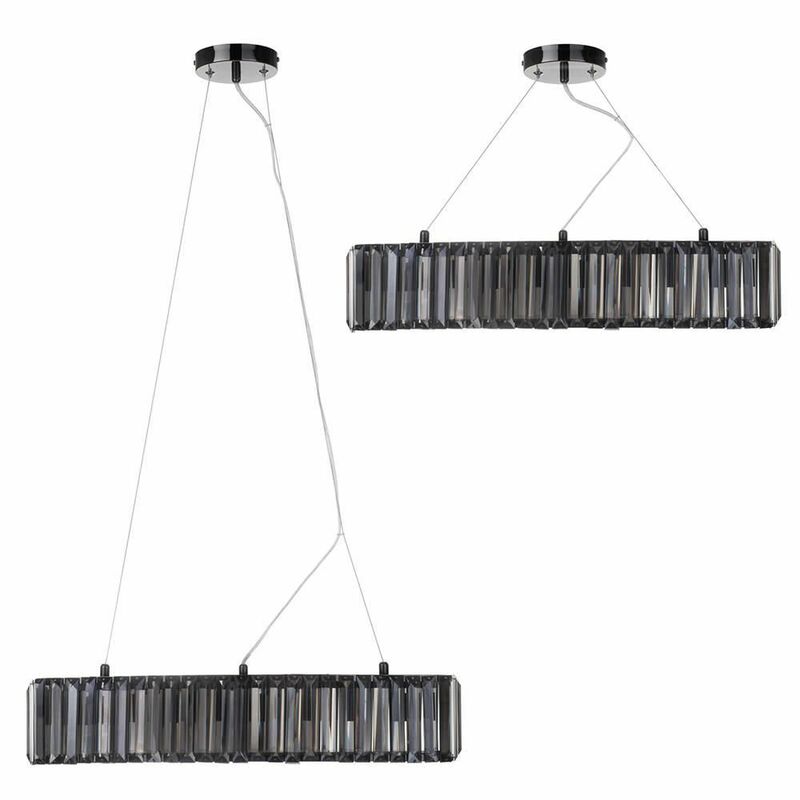 Contemporary ceiling lights are great for adding modernism to a space. 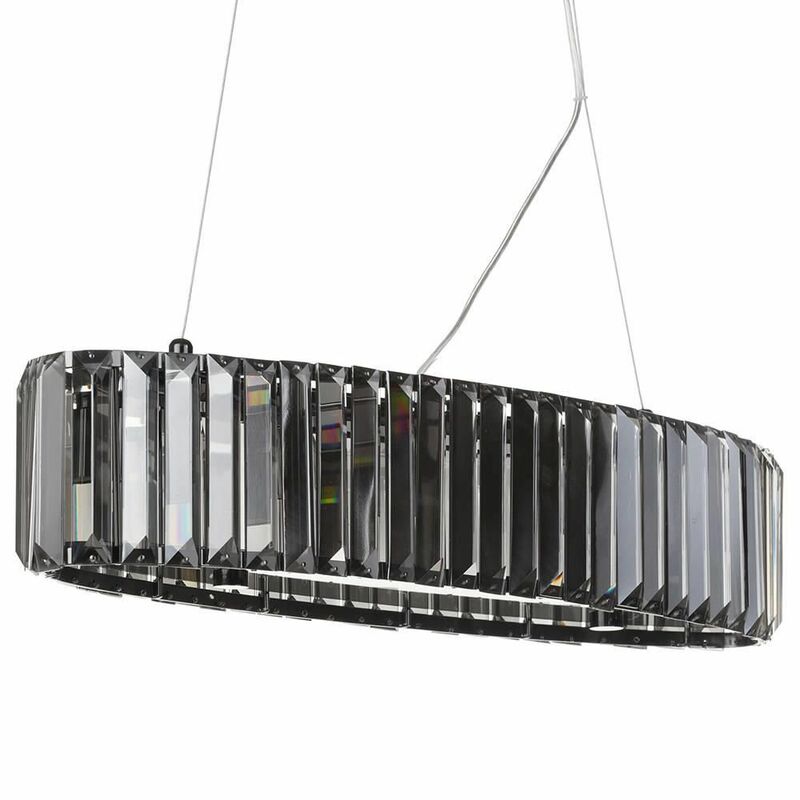 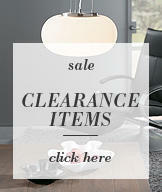 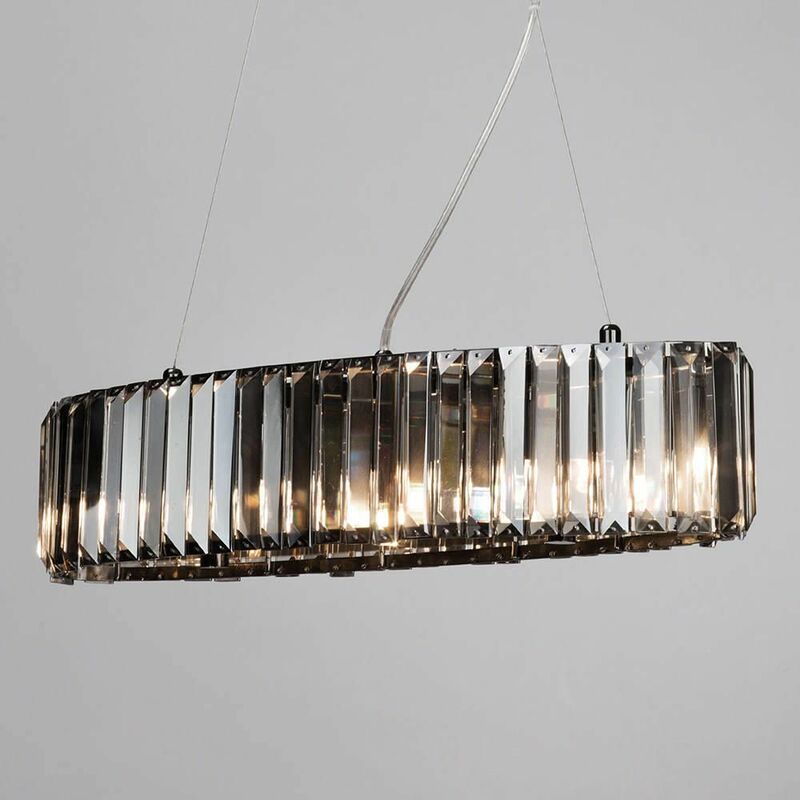 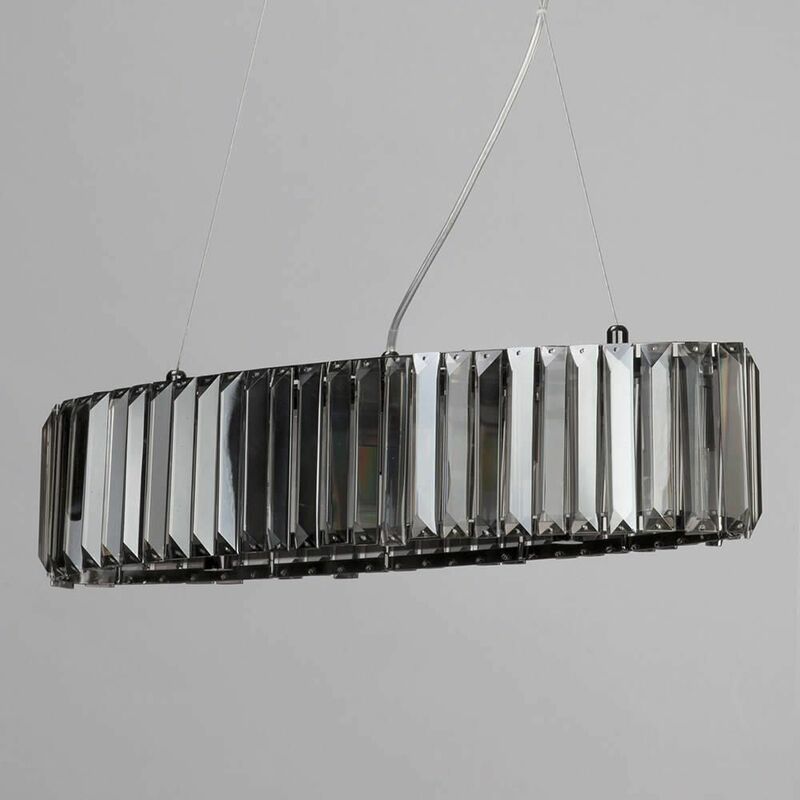 This Chisel Prism bar ceiling pendant is a gorgeous luxury item that is great for adding elegance and class to a room. 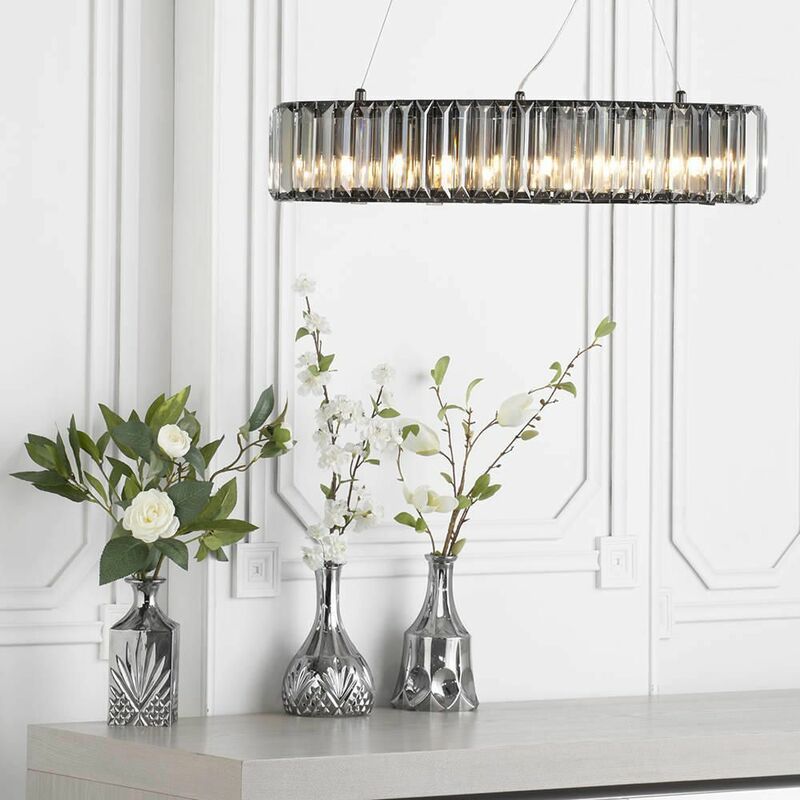 The pendant bar light works perfectly in dining rooms as an eye-catching focal feature, with the smoke finish giving an edgy, urban twist to the fitting. 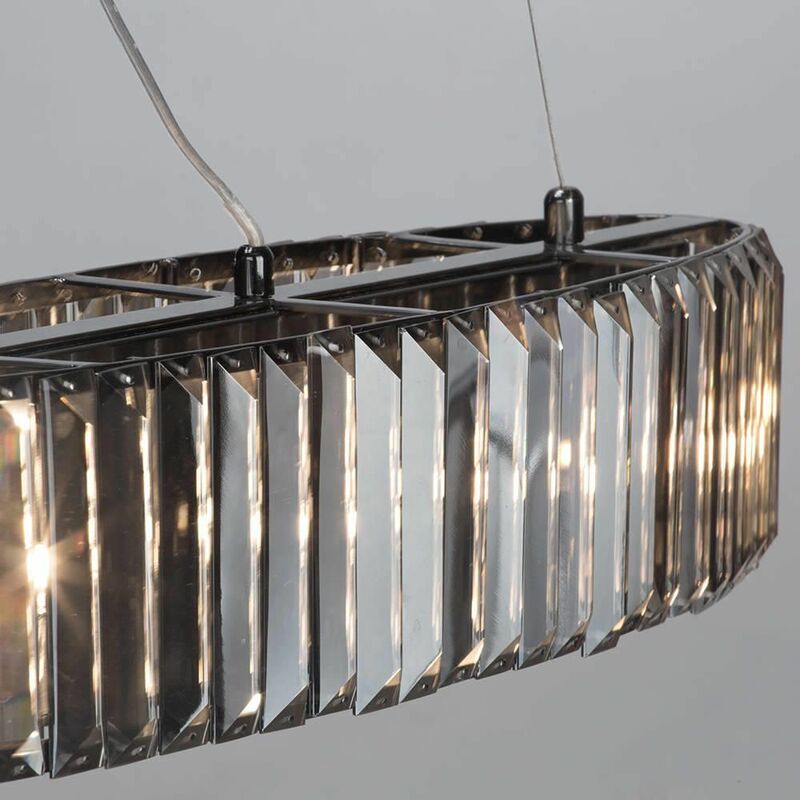 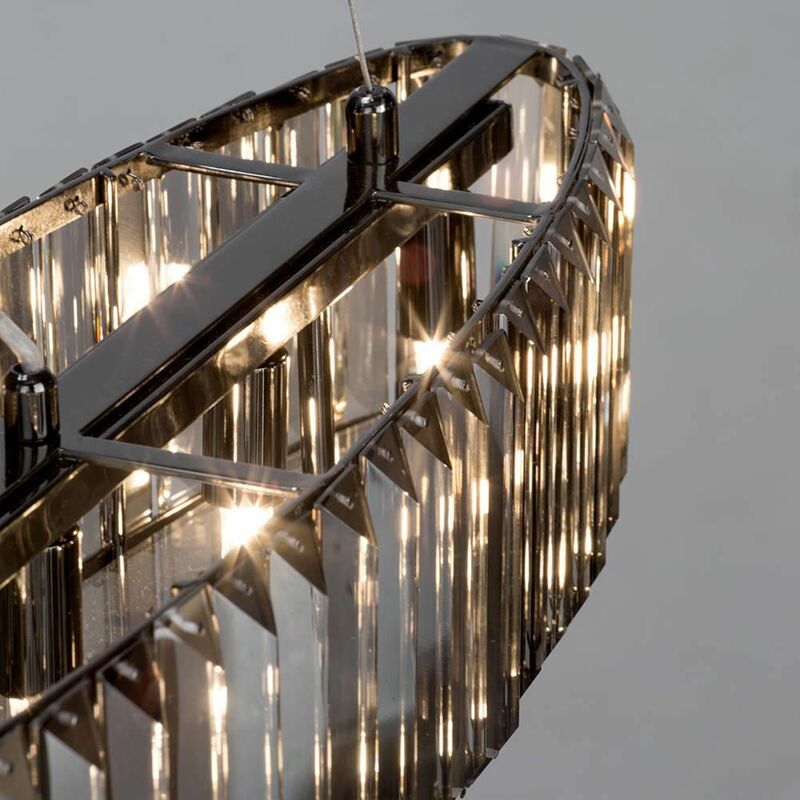 This unique pendant light is a truly fantastic fitting for any modern space.